Like A Flowing River stars Wang Kai as a smart lad from the countryside who is able to change the course of his life after taking the university entrance exams, Yang Shuo as his impulsive brother-in-law while and Dong Zijian as a budding entrepreneur. 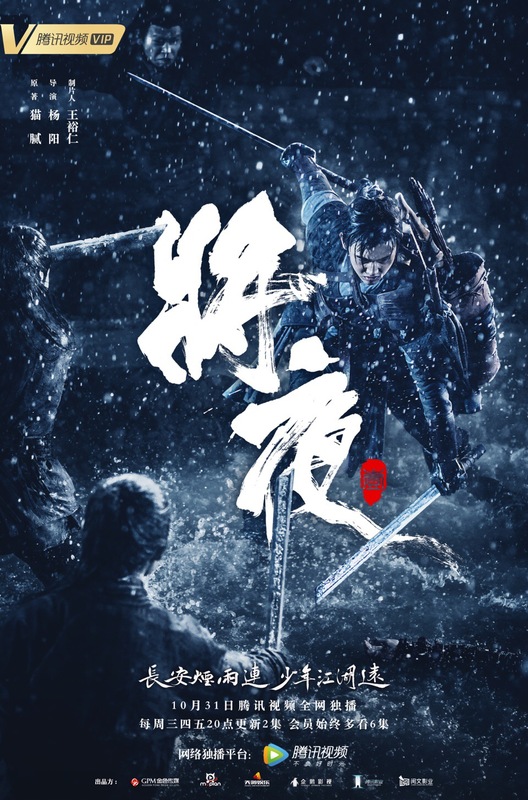 Part 1 begins airing tonight on Dragon TV / Beijing TV and will finish with 47 episodes. English-subbed playlist of promo materials below. The drama will also be uploaded on the same channel. False history: The concubines scheming to overthrow the emperor together. 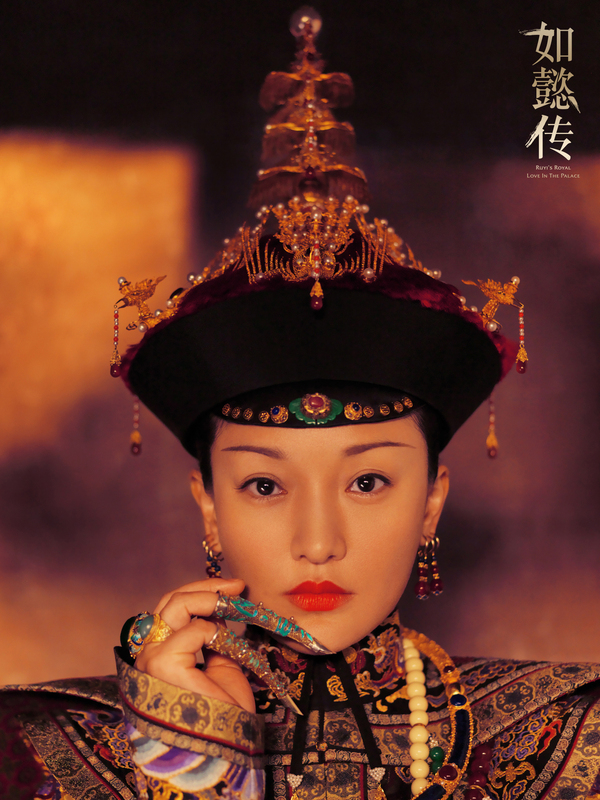 Not much material has been released for Ruyi’s Royal Love in the Palace because the air date was announced on such short notice, but having this post up gives me some sense of closure (I’m pretty sure I’ve posted about this drama more than 20 times over the past two years). A record of the failed marriage between the Step-Empress and the Qianlong Emperor. 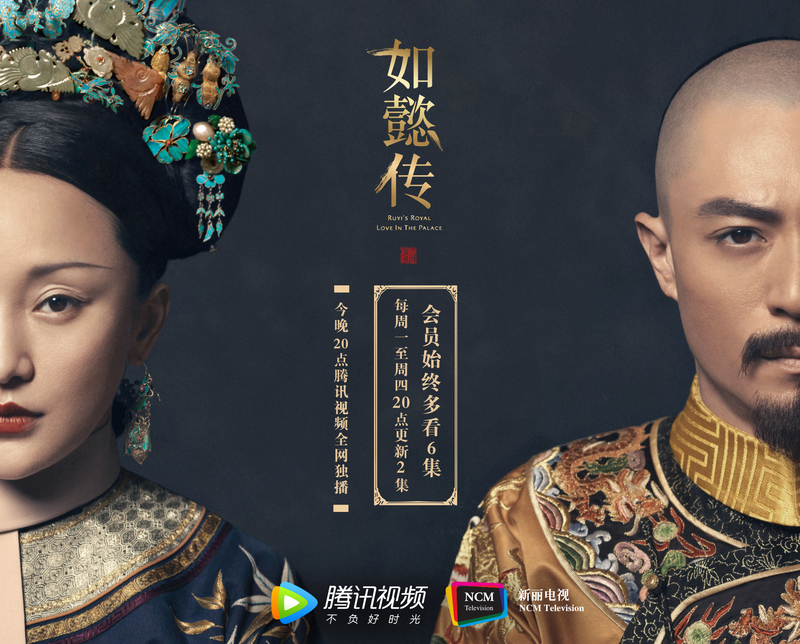 Zhou Xun and Wallace Huo’s Ruyi’s Royal Love in the Palace has confirmed a premiere date of August 20th! Despite all the controversies surrounding this drama, I’m still pretty excited to see the final product. The ~88 episode drama will air 2 episodes on Tencent every Monday-Thursday and VIP members will get a 6 episode head start. No plans have been made for its broadcast on television.